We currently have an opportunity for an Exhibition Assistant to join our team. This is a great opportunity for a customer focused individual to join a world leading food and facilities management company, which can offer unrivalled opportunities for career progression. To provice excellent levels of customer service at all times and interact with customers. 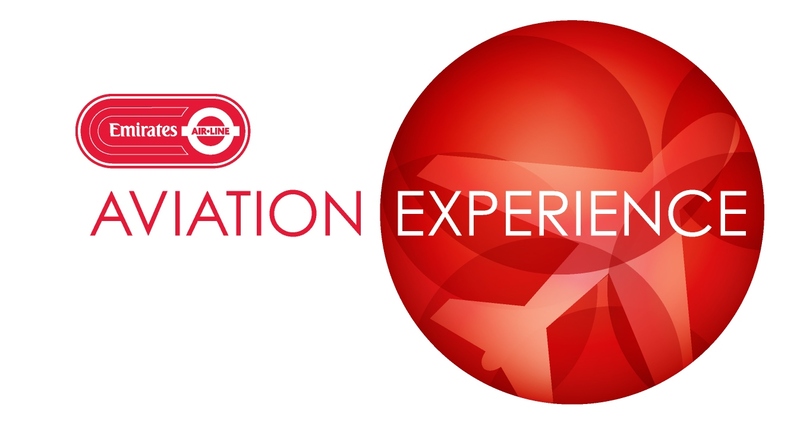 We are an exhibition on the North Greenwich peninsula, designed to excite, educate and entertain the public around the subject of modern commercial aviation, as well as providing flight experiences on our A380 & B777 simulators. We are looking for 3 full time Exhibition Assistants to join our team, if you are interested in joining us as part time, please apply through our part time listing. Emirates is a company known for their incredibly high levels of standards and, as representatives of the Emirates brand, we strive to demonstrate that same level of care and attention with every product we serve. We want to be known for serving the perfect cup of coffee, not just the fastest. Our shop offers a unique opportunity in the form of branded Emirates products that are not sold anywhere else in the UK, as well as products that promote local designers and artists. The beginning of many visitors journey at the Aviation Experience will be with our staff greeting customers at the door or selling and redeeming tickets at our ticket office. As such it is imperative that they are met with a bright, informative and engaging introduction to their journey. We do not only showcase knowledge of our site but also of the local area, as well as major London tourist attractions and landmarks. Though the information displayed on site will educate the public, it is our interactions that bring the exhibition to life. We interact with all our visitors to help in their educational journey, supported by the bronze, silver and gold level exhibition specific knowledge and flight simulator training courses. We offer 30 minute and 60 minute flight experiences on our fixed base A380 and B777 simulators, all staff are trained as instructors and lead sessions, tailored to the wants and needs of the customers, to give an experience like no other. Successful candidates will receive a 2 week training course including level 1 health & safety and food safety training, full café and barista training, as well as an introduction to the bronze level flight simulator and exhibition specific knowledge training courses, which must be completed within your first 12 weeks of employment. All employees are expected to continue their development of knowledge and skills and will work towards gold level in both the flight simulator and exhibition specific knowledge, as well as receiving regular competency checks.